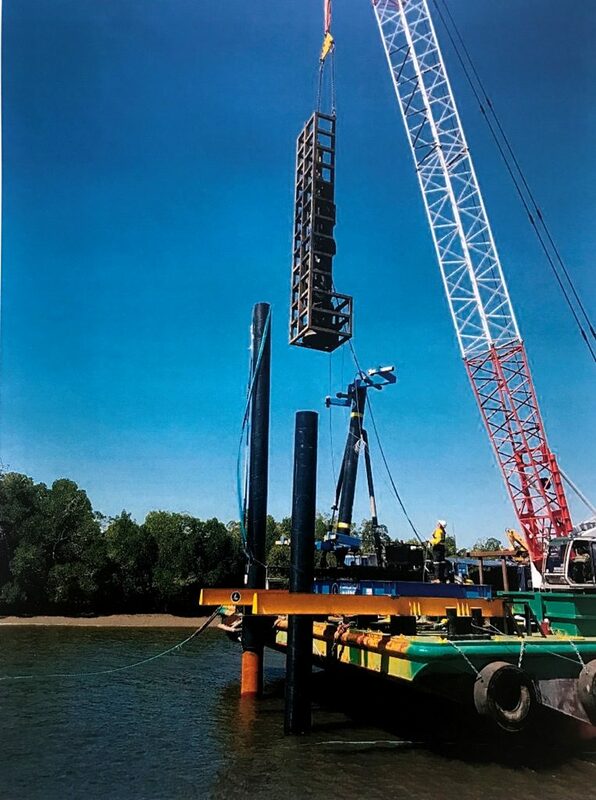 Marine Construction and Steel pile installation is made easy with our variety of piling equipment including diesel hammers and hydraulic vibrators. 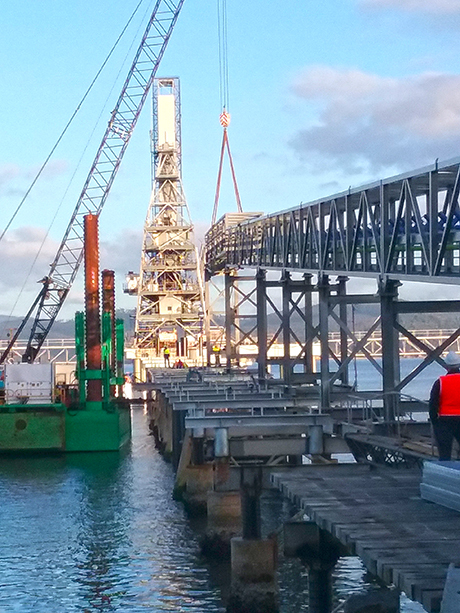 With an extensive array of piling and marine construction equipment we are able to install small and large steel piles into many different substrates as we have the equipment to tackle the job at hand. 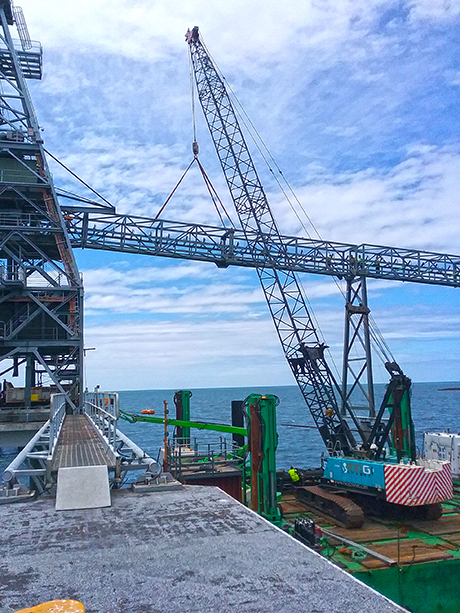 Some of their more recent projects include the ANWE Woodchip Wharf structure rebuild, the TSA & METRO Mining Balksite loading facility and various marine piling and dredging contracts for Gladstone Ports Corporation. For examples of some of the many projects carried out by Foreshore Marine, see our PROJECTS page.